Copyright, Patent, and Trademark: What’s the Difference? If you’ve ever used the terms patent, copyright, and trademark interchangeably, you’re not alone. The difference between the three can sometimes feel negligible at best. Instead of mistaking definitions, however, here’s a brief overview of each term and how they apply to the confusing world of intellectual property. 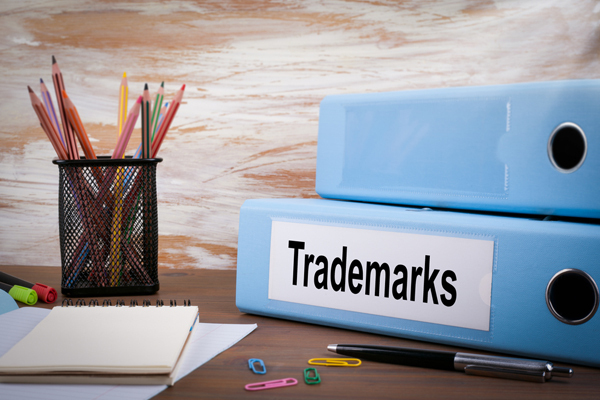 A trademark protects a symbol, word, slogan, design, name, and/or image that identifies the source of goods or services. For example, the smiling face logo of Wal-Mart is trademarked, as is the slogan “Save Money, Live Better.” Owning the trademark is basically a notice of ownership that the public can see. Registered trademarks are the ones that can use the ® symbol to defend their work. If you own a trademark and see somebody using it without permission, you can sue for infringement. However, this only applies to the country you’ve registered the trademark in- if it hasn’t been registered there, your legal rights are much less powerful. A trademark is valid for an unlimited amount of time, as long as it is used in commerce, but must be renewed every 10 years or it lapses. Of additional note is the term “service mark.” This is for the slogans, symbols, logos, and words associated with a service, not a place to purchase goods. Ronald McDonald and other icons associated with McDonald’s are protected under service mark. Patents are for inventors and designers. Machines, chemical combinations, specific processes, or even the design of a product can be patented. Unlike trademarks and copyrights, it cannot be renewed. When the twenty-year patent term expires, the item in question becomes part of the public domain. However, during that time, the owner has the right to exclude others from making, using or selling the invention. 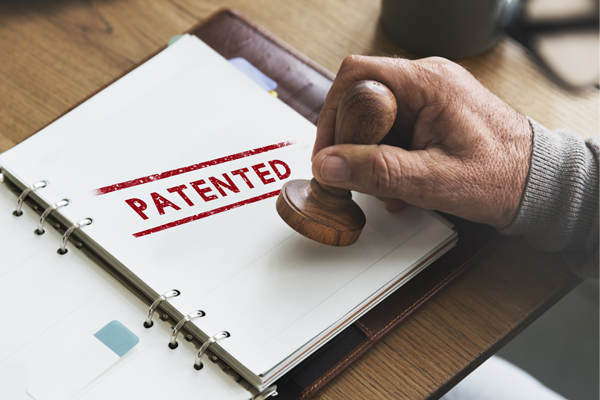 While many items that are patented remain under the protection of their creator, others may choose to sell them to companies and enjoy royalties from the sales. The company takes over the ownership of the item and most of the sales, while the inventor gets a base sum after selling the item and small payments with each purchase of the product. Patents and trademarks are both served out of the United States Patent and Trademark Office, at least in America. There are also three types of patents you can apply for: a design patent, a plant patent, and a utility patent. Each variety has its own paperwork and system to filing. This applies to the work of many creative types. Copyrights are automatically granted upon creation of an original work. Artists, choreographers, musicians, authors, architects, and other creative professionals also can register a copyright for their work. However, the work must be in a tangible state; it’s impossible to copyright just an idea. Some copyrights are part of a larger trademark. For example, the video game Overwatch and its logo are trademarked to Blizzard, but the mascot character of Tracer is copywritten. Also, much like a trademark, a copyright is a public notice of ownership. It’s legal evidence that can be used to sue those who infringe upon your work, so long as the paperwork is in order. A copyright never has to be renewed and is valid for life various terms, depending on whether or not the work is for hire. If not for hire, the current copyright duration is for the life of the creator, plus 70 years. Within the United States, the Copyright Office is part of the Library of Congress. 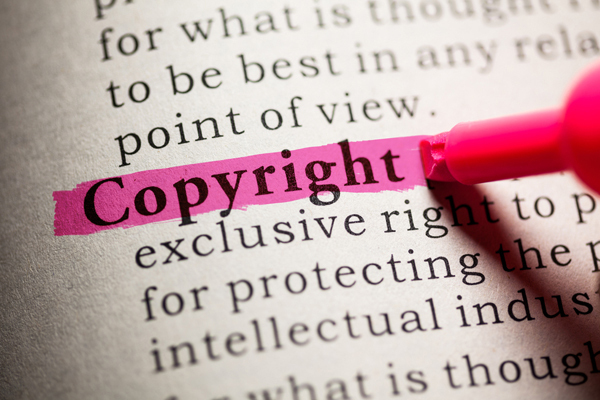 Most copyrighted works are subject to the Fair Use doctrine, or how said products can be used without permission in the public domain. Parodying a song or showcasing footage of a video game in a review is allowed under Fair Use. Uploading an entire movie to YouTube for others to watch for free, on the other hand, is not. This has been the source of some controversy lately as the definition of Fair Use evolves and shifts. Again, this guide is by no means all-encompassing. There are many details that weren’t covered in the above descriptions and you should not consider this legal advice. Nevertheless, hopefully, you understand the basic differences between ©, ®, and ™ now and what types of protection are available. Now that you were able to learn about trademarks, copyright, and patents you hopefully have a better understanding of where to head next on your inventors’ journey. Not sure about what steps to take next? Check out our inventor quiz to help you learn what kind of inventor you are! Do you need to patent your idea?